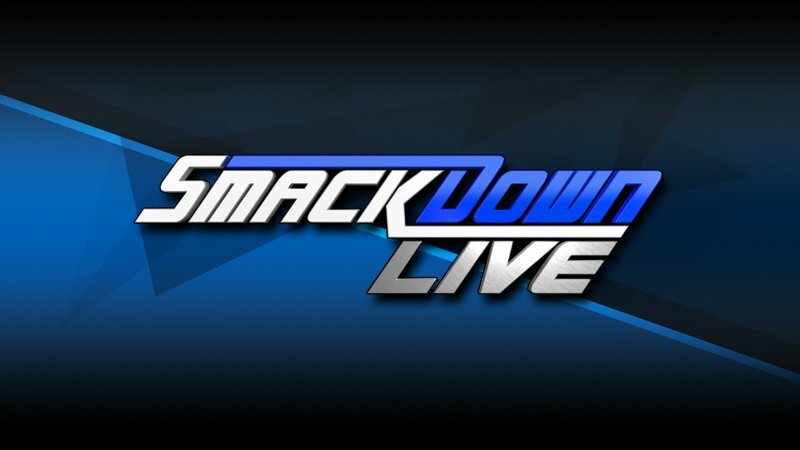 WWE has announced three big matches that will take place on SmackDown Live this week. Jeff Hardy will be challenging Daniel Bryan and Mustafa Ali will face Randy Orton, with all four men gearing up for the Elimination Chamber event where they’ll compete for the WWE Championship alongside AJ Styles and Samoa Joe. In addition to this, The Good Brothers will be taking on the newly formed team of Shinsuke Nakamura and Rusev.